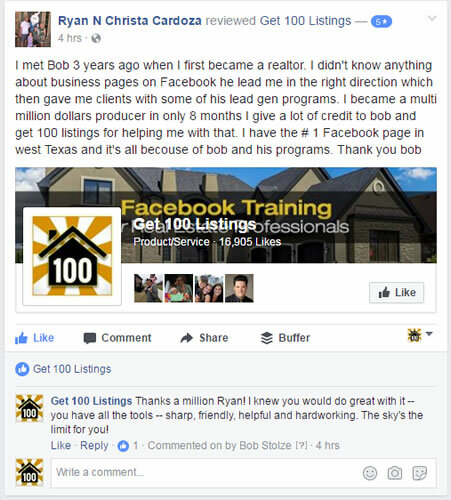 Want your own Real Estate Commercials and Video Ads for Facebook? Get Over 50+ Made-For-You Videos to Use Today! 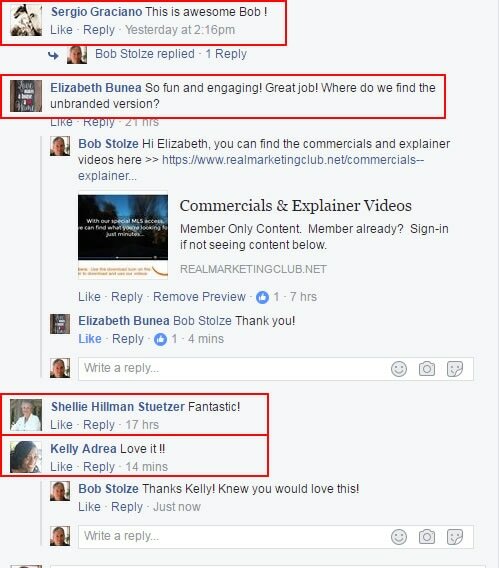 See 6 Actual Video Samples Below (all watermarks on videos are removed for members). Attract Clients with Real Estate Commercials. Yes, I want access to all 50+ videos. Join the Club now. Use Video to ​STAND OUT & Get Noticed. Look More Professional than other Agents. Leave a Lasting Impression People Remember! Showcase Links to Your Home Search, BETTER. Explain Why It's SMART to Use an Agent. Plus 6 NEW videos added each month! Normally priced at $99 per month. Use Discount Code NOVEMBER49 for your HALF OFF price. No contracts, cancel anytime. Members can "1-click download" any or all videos from our site, then upload to their Facebook and Instagram Pages in under 1 minute. DON'T MISS OUT. Join Today for 50% OFF our Normal Price. No Contracts. Cancel Anytime. Lock-in today and KEEP YOUR $49/mo. AS LONG AS YOU WANT and never have a price increase. Take our 3-Day Challenge. Sign up and try it. Don't like it? Just cancel on our Help page in 3 days or sooner and we'll refund your money 100%. 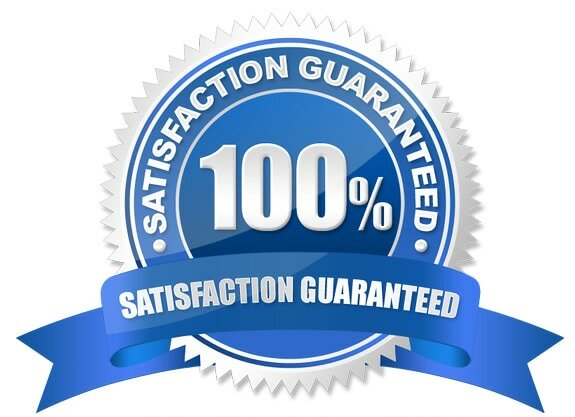 We're so confident you'll love it, we'll let you try it completely RISK FREE for a full 3 days. 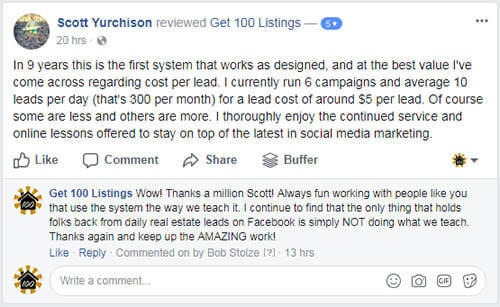 FREE Daily Facebook Posting Service -- Specifically Designed for Real Estate Agents! 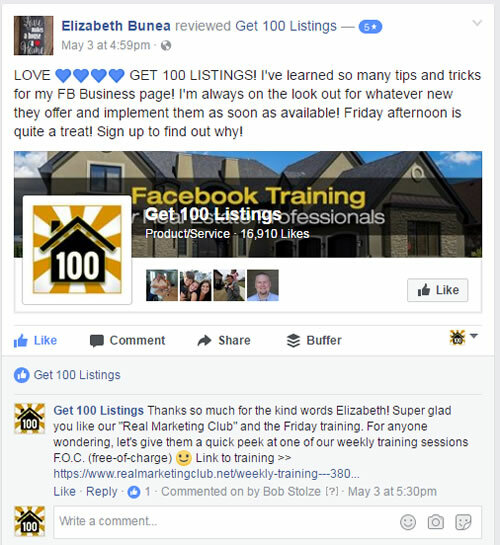 Don't miss out on this incredible service for your Facebook Business Page! Yours for as long as you want! And you heard right, it's FREE for our Club members. Prices will rise as the Video Library grows -- Avoid All Price Increases and Keep Your Low Price By Joining Today!